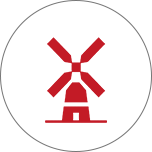 How can our Products and Services help you? 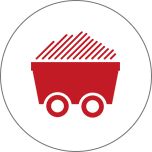 Our mission is to work with your team to deliver a service and Products that exactly meet your need. Star Delta’s purpose is to help you! 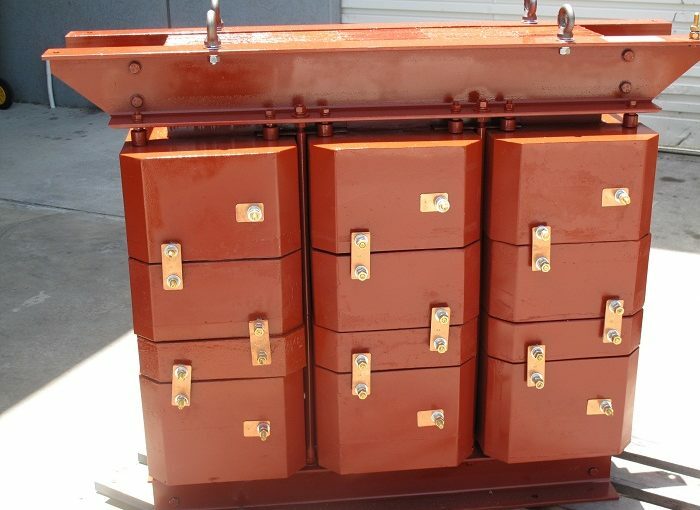 Does Your Project require a transformer? 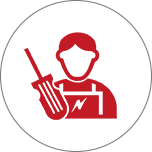 Do you need to change Voltage or Current? 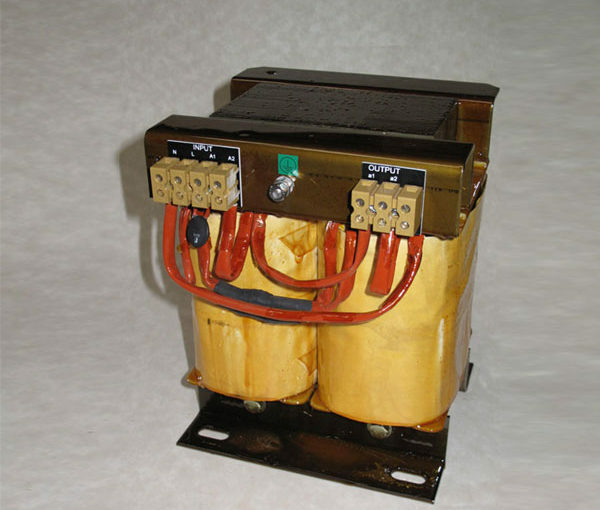 What specification are required of the Transformer? 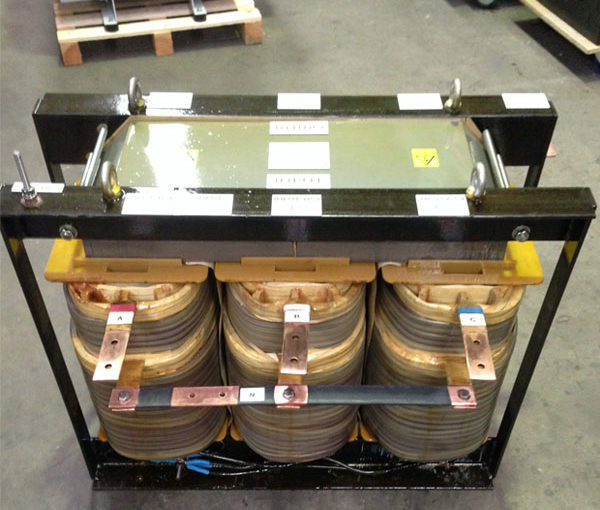 “We thought that our large three phase transformer was damaged by a bus fault. 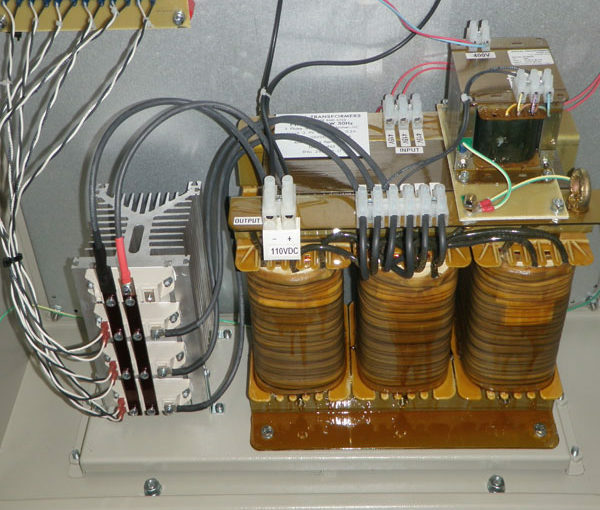 Star Delta tested our transformer and showed the transformer was performing correctly. This helped us find that the main incoming 3ph circuit breaker had failed. This was replaced and the transformer is back in service." 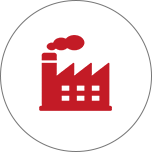 “Star Delta helped us with the rewinding and troubleshooting of our failed solenoid coil. This allowed us to repair our customers cropping machine promptly." 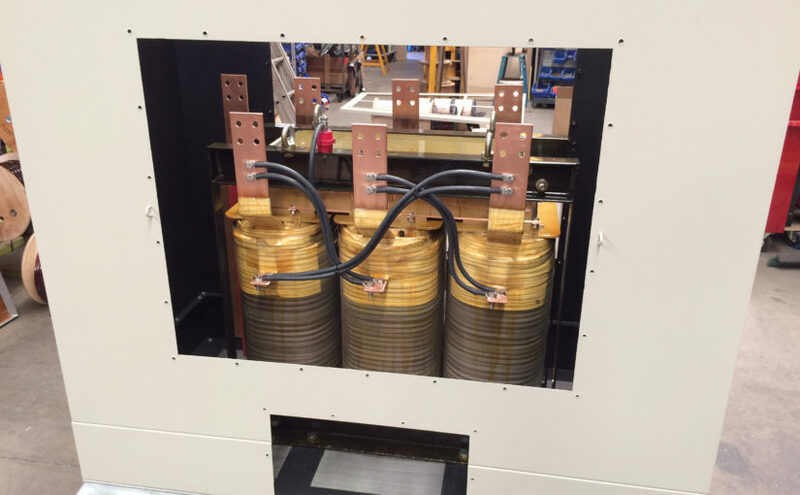 “Star Delta has helped us with our requirement for low volume custom designed transformers for many years. 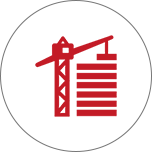 On the occasions where there has been a problem, Star Delta has been quick to remedy the issue."